At Cosh Chiropractic Care & Wellness Center, we take great pride in providing multiple technique options to offer the best care in the Redding area. Whether you are a newborn, infant, pregnant woman or the strongest of athletes, we cater to your needs and find the approach that works best for your body. Below is a sampling of the different chiropractic services and techniques we offer in our Redding office. We provide advanced spinal correction and range of motion improvement utilizing state of the art chiropractic techniques. Never in the history of chiropractic have we been able to provide the level of help and expertise that now exists. These newer correction methods are even safer, more comfortable and more effective than ever before. As a Doctor of Chiropractic, Dr. Christina Cosh has over 13 years of training and experience in spinal adjustments. 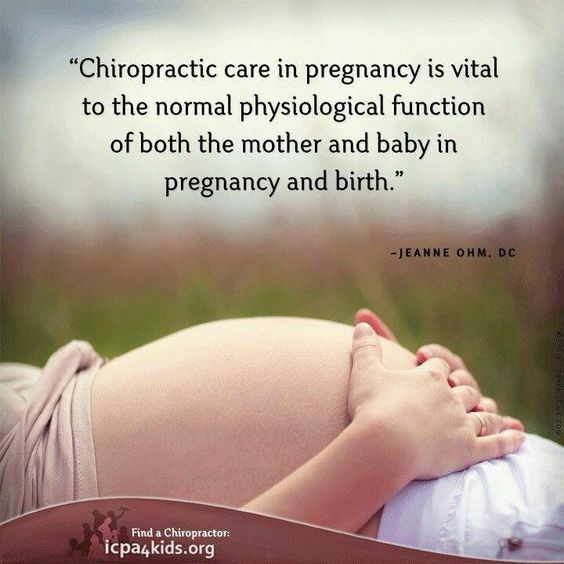 Prenatal and Postnatal Chiropractic Adjusting - combination or variation on several techniques (listed) throughout the pregnancy depending on the comfort level of the mother and how the body progresses through the pregnancy.The same approach is used with children in our practice. Webster Protocol applied throughout pregnancy. Activator Technique (Gentle instrumentation tool used for those who don't like popping or pushing! )This is a very popular technique with expectant mothers, children, geriatric patients and anyone suffering from severe pain after trauma or disc herniations. Spinal & Postural Modification recommendations (instruction on stretches, proper ergonomics, proper posture and strengthening exercises. Whether you are an elite athlete with high performance requirements or are stressed from home or job responsibilites, Dr. Christina Cosh can review your nutritional program and make recommendations based on your individual needs. Ultrasound - Highly effective on sprains and strains associated with back injuries and sports injuries involving the extremeties. Thermotherapy - Infrared, Diathermy or moist heat options; to increase local circulation and reduce muscle pain and spasm. Cryotherapy - Cold therapy to reduce inflammation and swelling in soft tissues. Massage Therapy and Myofascial Release - We partner with massage therapists to offer multiple soft tissue massage techniques to address the muscular component of your injury or pain. We find this partnership to enhance your chiropractic experience by allowing for a more comfortable adjustment, and supports your adjustment by helping the results to last longer without the opposing muscle tension. Mechanical traction - gentle traction of the mid and lower back regions to elongate muscles, open discs and reduce nerve impingement along the spine.